Much to "FLY's" glamour is an inspiring lyrics beyond Nicki Minaj's song. It will easily become a favorite even at first listening. 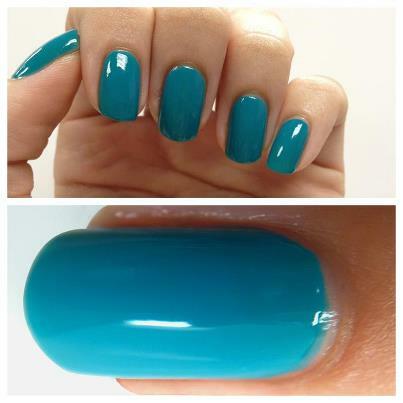 Some part of the lyrics that are stuck in our head..
OPI Fly is a medium sky blue creme nail polish color. Those who are crazy for turquoise and teal hues must not miss this one to include in their collection. It's one of the six polishes from OPI's Nicki Minaj collection. Just a little info from online research, Fly is a song, which appeared as a result of collaboration between the extravagant female rapper Nicki Minaj and the R&B diva Rihanna. The single was inspired by the idea of overcoming stereotypes and rising above average. This was mostly due to high digital sales after the release of Nicki Minaj’s Pink Friday album. Music critics mostly took the track positively, praising the song for its inspirational motive. Who wants a "MINNIE"- CURE?